This was really nothing more than a figure drawing exercise that got WAY out of control. 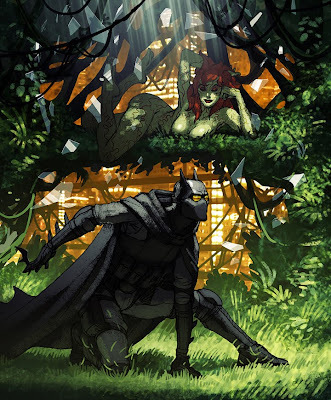 Now it's Batman and Poison Ivy. Batman is wearing a modified balistics mask and S.A.S. style gear.